Homeowners that require rodent removal services in Temecula, California, or a nearby area are best served when they turn to Kilter Termite and Pest Control. We understand that no two infestations are alike, which is why we take a custom approach, developing tailored solutions to fit our customers’ needs. As a result, we are able to guarantee effective results. Once we are certain that all rodents have been removed from your home, we’ll provide you with a two-year warranty – among the industry’s best. And, if you require it, we can even help clean up the mess that rodents have left behind. 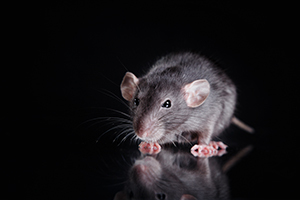 If, for instance, rats have nested in your insulation, we can remove it and replace it with specialized TAP Pest Control Insulation, adding an additional barrier against future infestations. Learn more about the rodent removal services that Kilter Termite and Pest Control provides and schedule a free inspection at your home in Temecula, CA, by contacting us today.